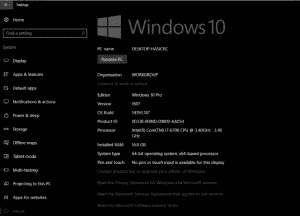 Windows 10 Black Screen Issues can be a real pain. Even a Blue Screen of Death is more informative than your monitor turning black and giving you nothing. Typically, these black screens happen just after a Windows update or as you log in. It seems no amount of key pressing or mouse clicking can fix it. Fortunately, the experts at Dave’s Computers can. 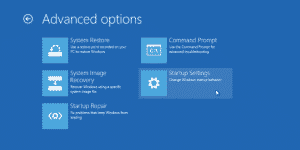 There are a couple things you can do to fix Windows 10 black screen issues depending on when it occurs. If you’re experiencing this problem, here is what you can do. There are four ways that we know of to address these black screen problems. Let’s begin with the simplest. Press Ctrl on your keyboard. While you won’t see anything happen, bear with us. Type in your Windows 10 login password and then Enter. Windows may log you into the desktop as normal. If it doesn’t, try step 3. Hit Enter, retype your password and hit Enter once more. This will retest this quick fix and make sure the password is entered in the right place. Sometimes, login gets stuck loading your profile and will present a black screen. By hitting Ctrl, you select the password box in the login screen. Entering your password should log you in as usual and allow Windows to load your profile and your desktop as normal. If that doesn’t work and you have just installed or upgraded Windows 10, check your monitor cable. Windows can often default to a different configuration than you would like and may switch between an onboard graphics chip and a graphics card. If your motherboard has onboard graphics, plug your monitor into the DVI/VGA port on the motherboard and retest. 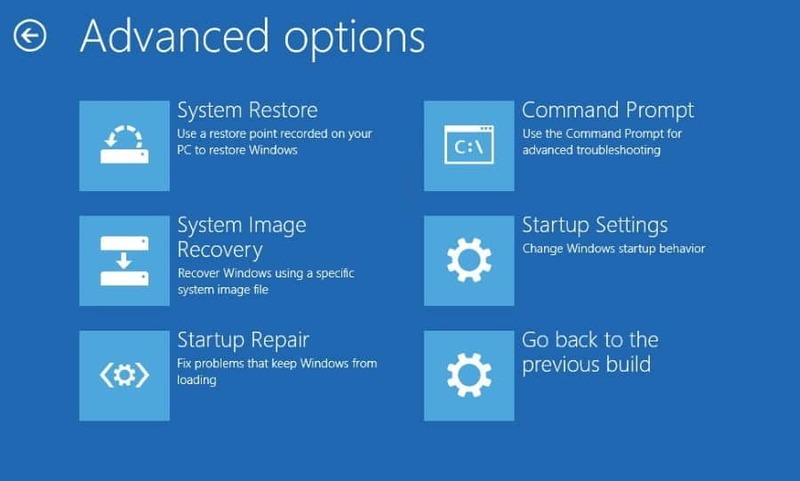 Select Advanced Options, Startup Repair and let Windows do its thing. If there are file issues, this should repair it. Boot your computer with your Windows 10 installation media inserted and boot from it. Select Advanced Options and Safe Mode. Press F5 and let Windows reload. Install the latest graphics driver for your computer and reboot and retest. In most cases, one of these will fix Windows 10 black screen issues. If you still can’t fix it or have any other computer problem you need help with, contact Dave’s Computers today at 908-428-9558. We’re here to help!